You know how to get feels? 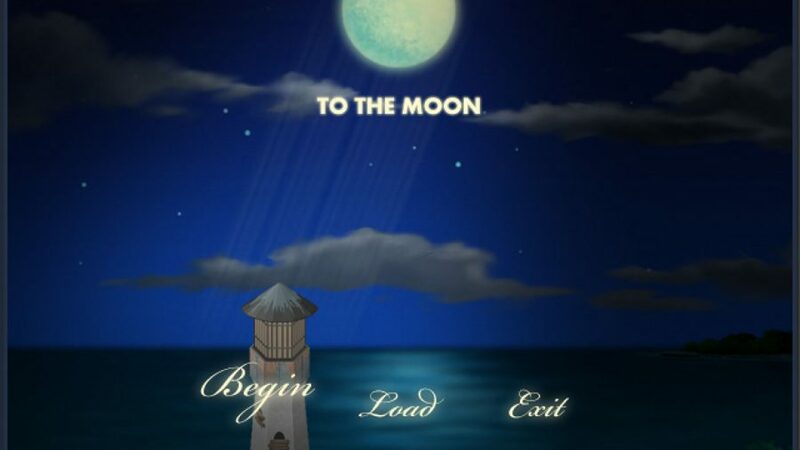 This is how you get the feels, by animating To The Moon, one of the saddest video games ever. Kan Gao, the developer of To The Moon, A Bird Story, and the recent Finding Paradise, has recently announced that To The Moon will be having a full-length animated adaptation. Gao does not reveal too much information in his announcement video (watch it above), but he did say those big players in the animating industry of Japan will be handling the production, while the funding has been secured by Beijing’s Ultron Event Horizon. Also, he said that he will only be a part of the script and will be working as a consultant, which is a good thing. Plus, he can focus on creating more tearjerking games for Freebird Games. Alright, just in case you do not know anything about To The Moon or Kao Gan. 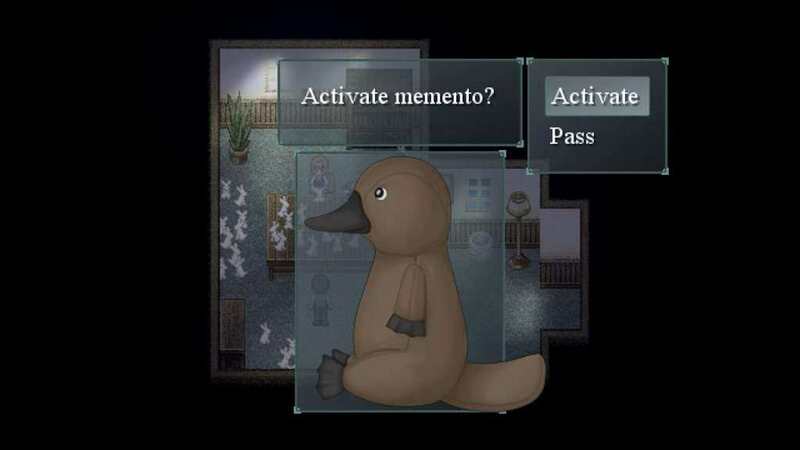 The game, or let’s just say the whole series, is about changing memories to fulfill a specific ambition that the patient wants. 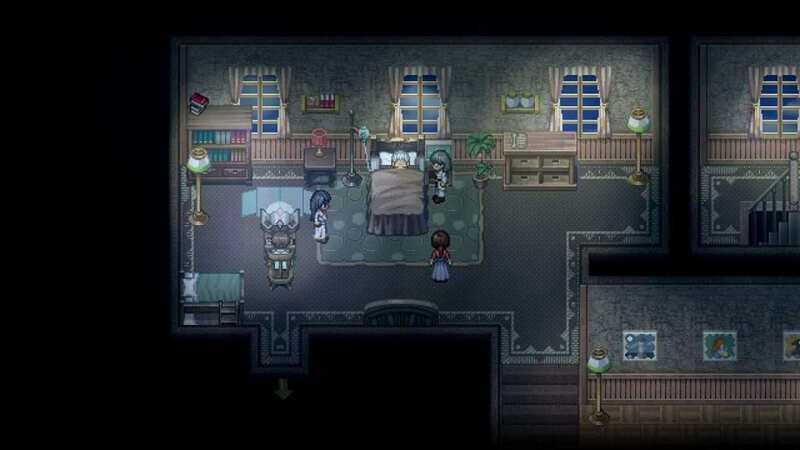 It is developed in RPG Maker, so the visuals are very simple. However, the story really hits you slowly but surely. 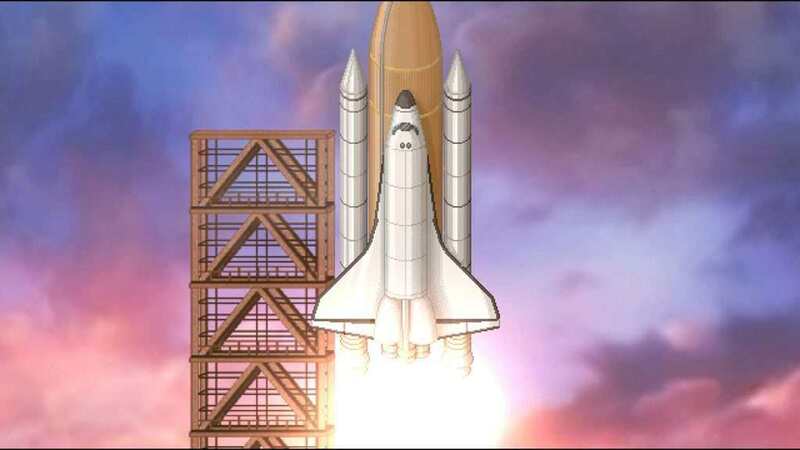 An old man named Johnny Wyles has contacted Sigmund Corp to fulfill his last ambition – to go to the moon – despite not really remembering why he wanted to. 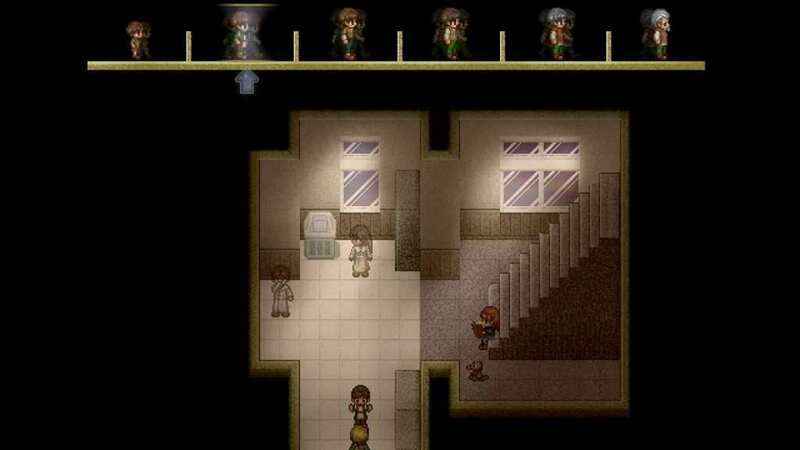 The company sent Dr. Eva Rosalene and Dr. Neil Watts (you will play as them) to do the task. Little did these two doctors know how complicated this task was for them as Johnny and his wife (childhood love) had an unpleasant life due to several circumstances. 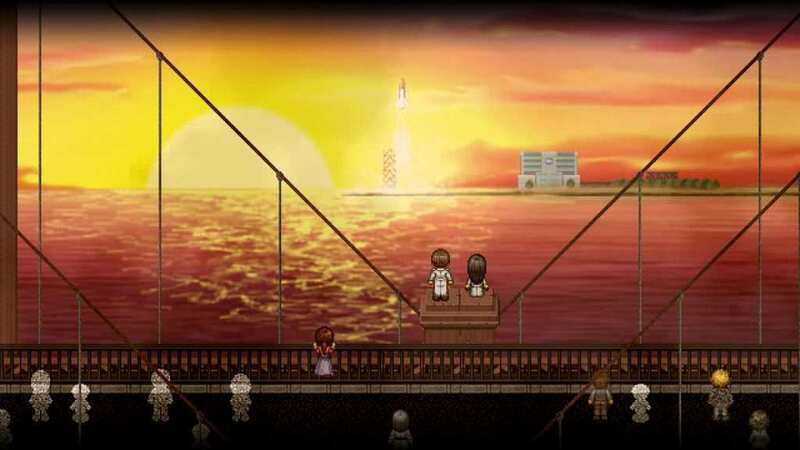 To The Moon is a bittersweet story and honestly, this game – the whole series – actually gave me a huge dilemma about the whole concept of changing memories just to fulfill an ambition. It always gives you the question “Is changing everything all worth it?”, and I firmly believe that the journey you have as a person makes you…you. I am really glad this is going to have an animated film, and I do hope the studio who will handle this adaptation will give us something the same feeling we got from the game. 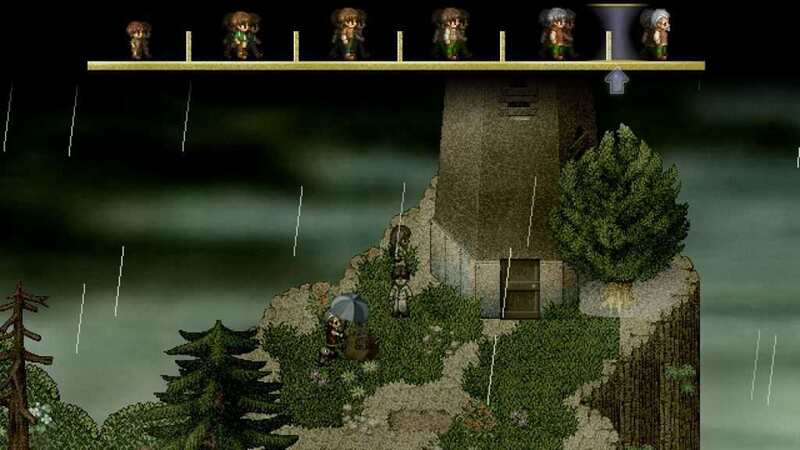 Hell, I’ve watched PewDiePie played this years ago, and I cried.